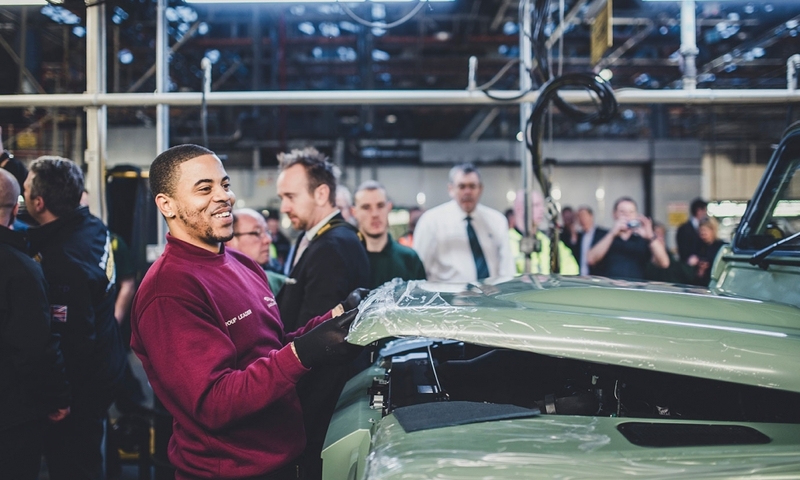 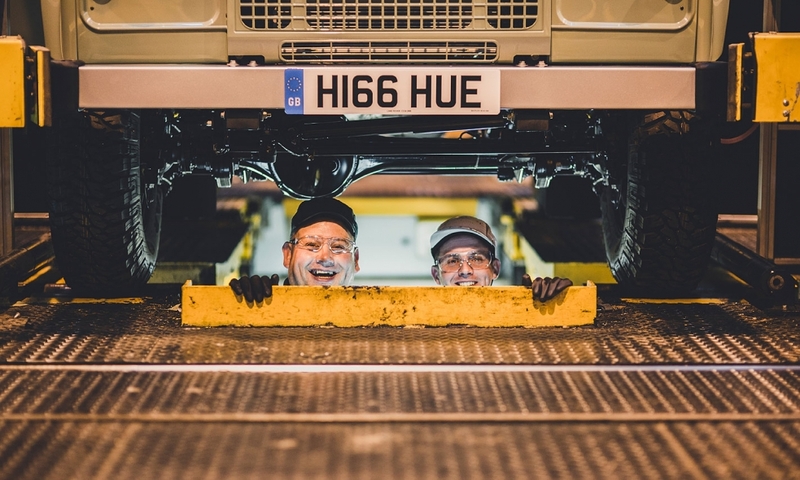 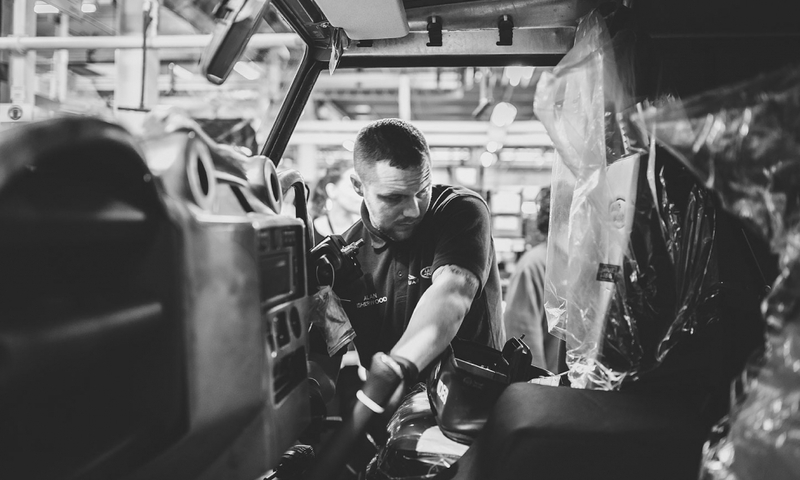 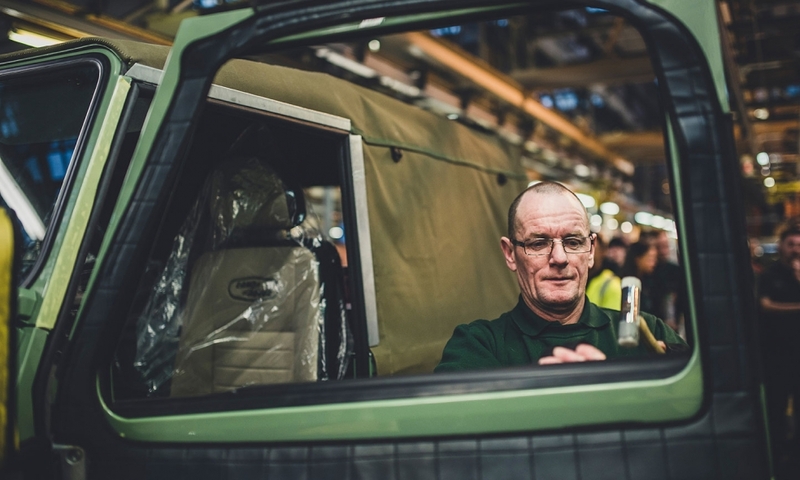 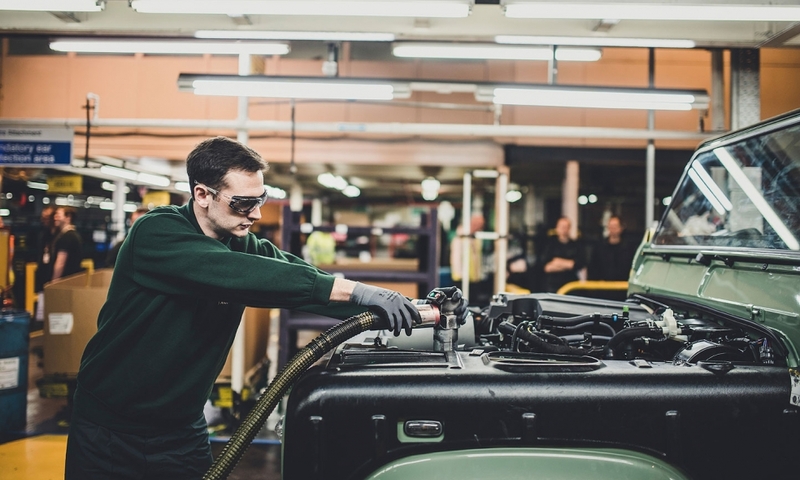 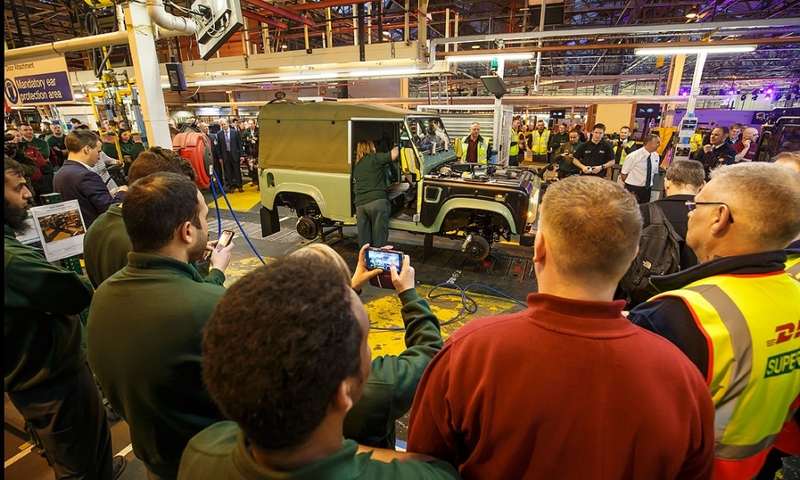 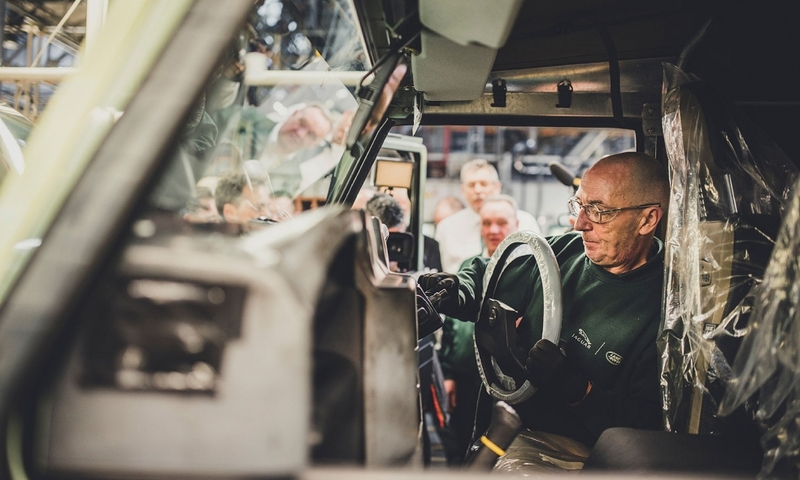 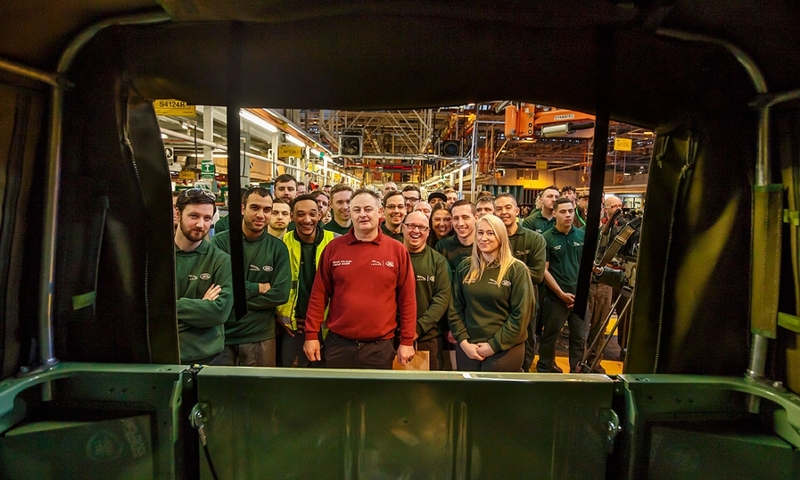 To mark the occasion of the last Defender, Land Rover invited more than 700 current and former Solihull employees involved in the production of Series Land Rover and Defender vehicles. 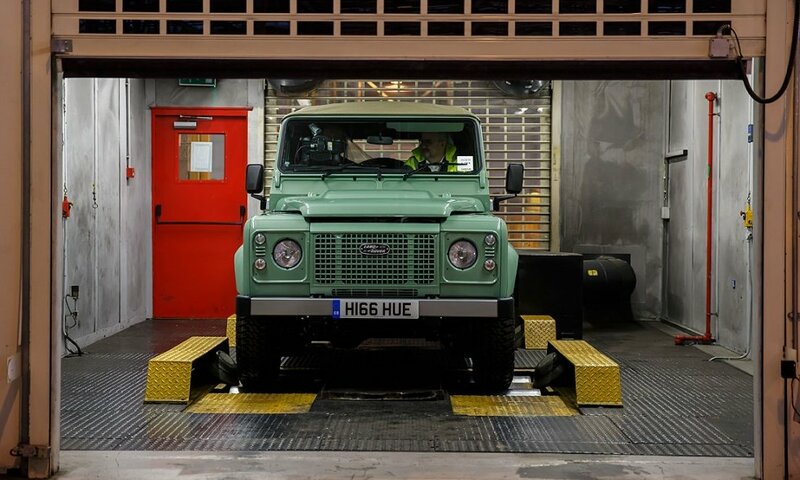 The last classic Defender to be built at Land Rover's factory in England. 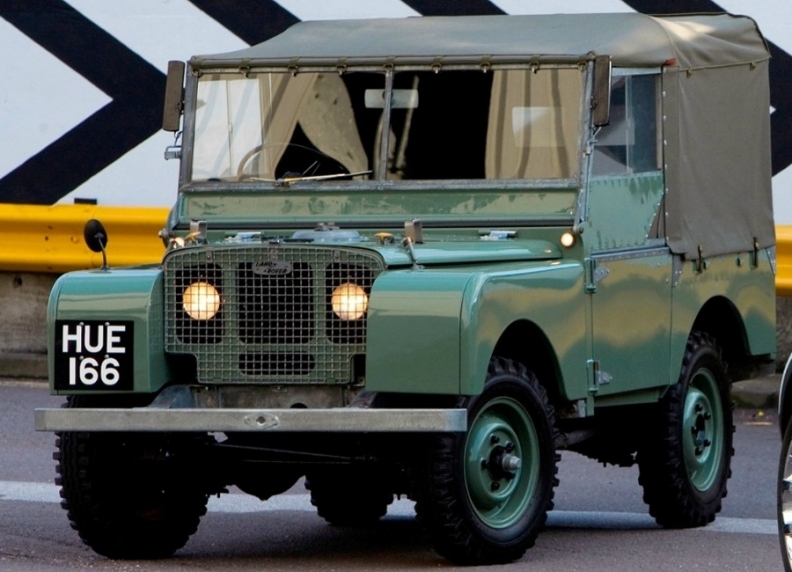 It includes a hood cleat that has been used on Soft Top specifications since 1948. 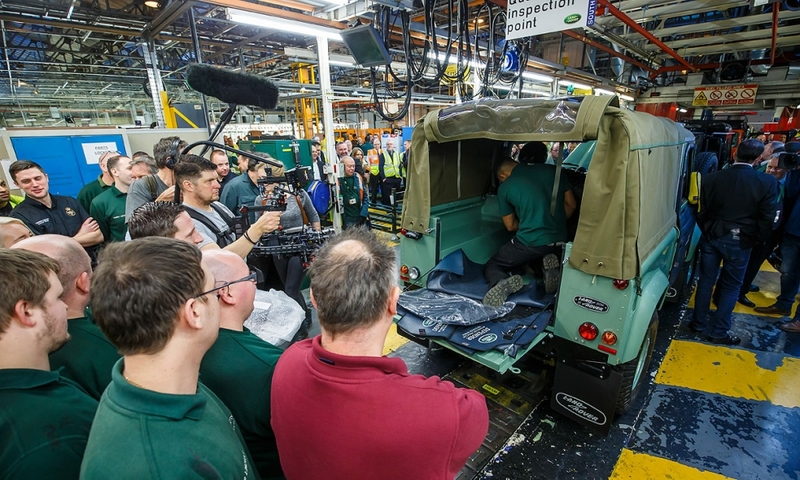 The vehicle will be housed in the Jaguar Land Rover Collection. 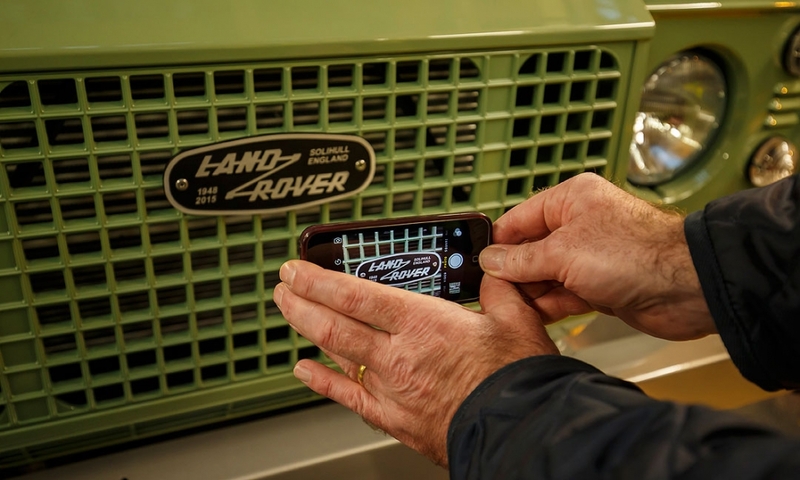 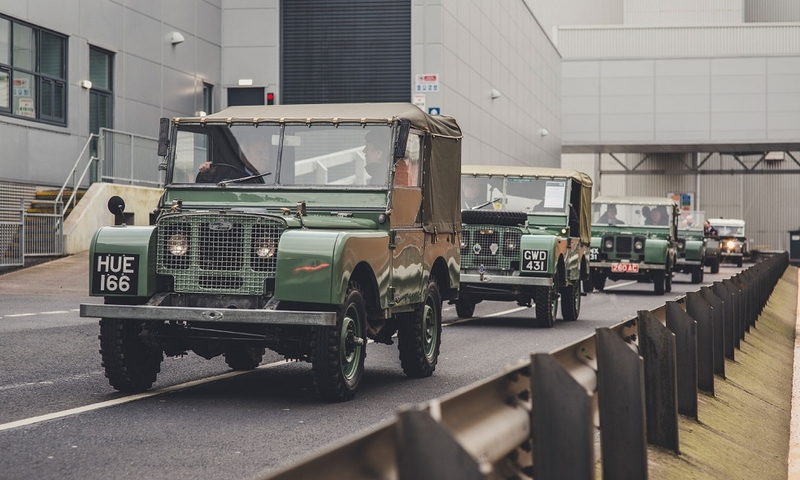 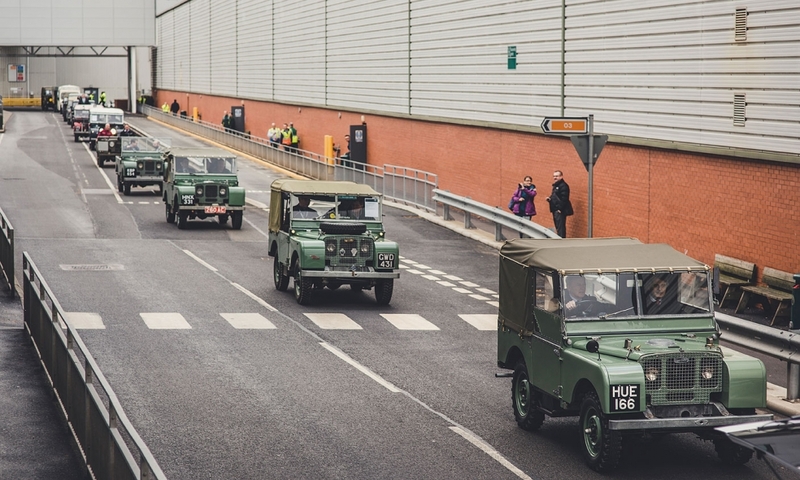 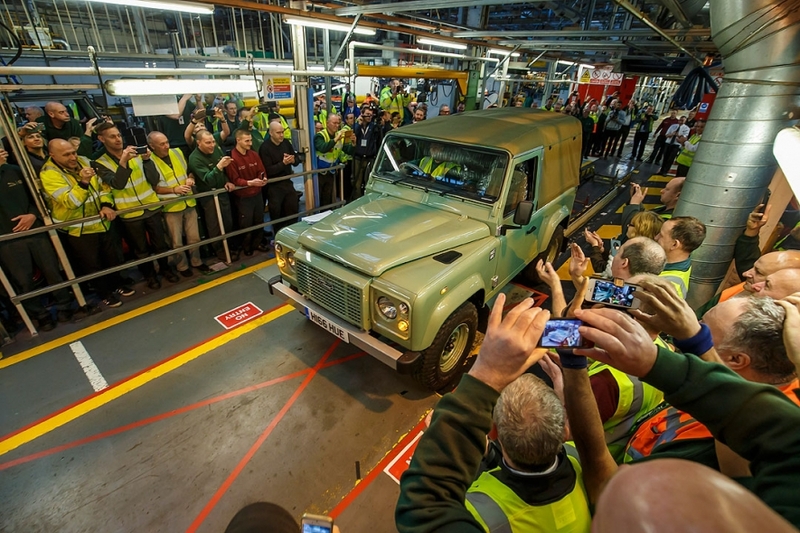 More than 25 unique vehicles from Land Rover's history came together in a procession around the Solihull, U.K., plant to mark the end of output of the current Defender. 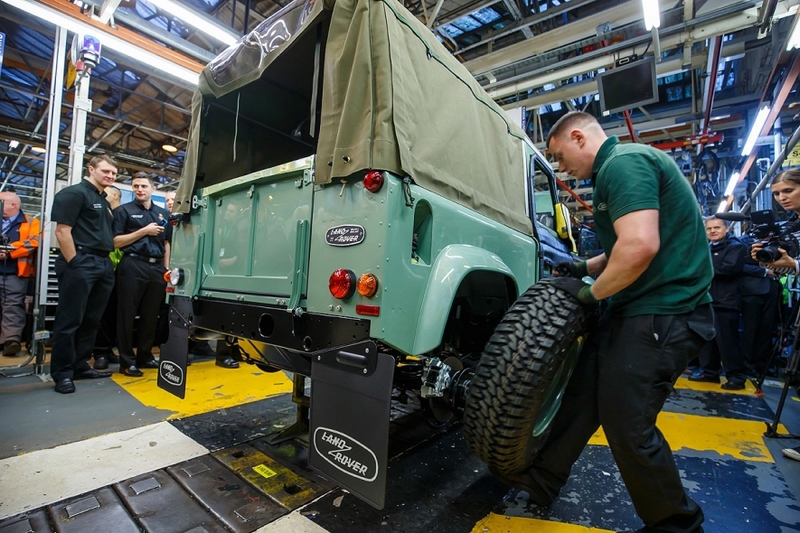 LONDON (Reuters) -- The last classic Land Rover Defender rolled off the production line in the U.K. on Friday, 68 years after output of the iconic offroader first began, the company said in a statement. 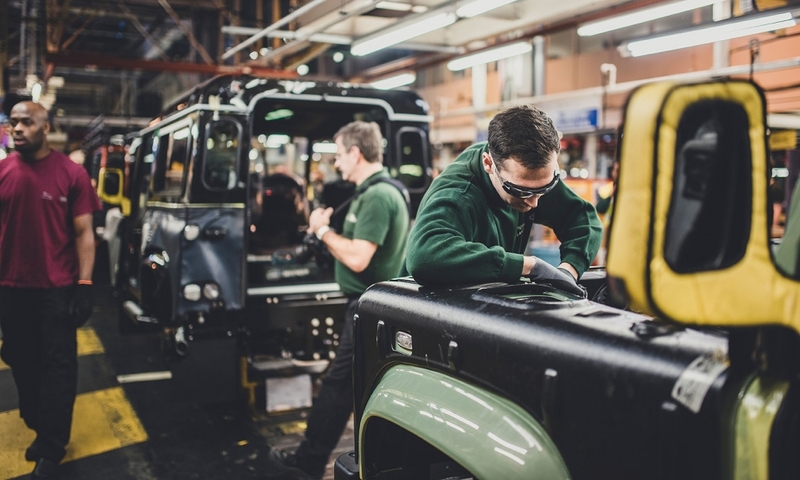 Designed originally for farming and agricultural use, the Defender became popular with celebrities including Beatles singer Paul McCartney and the late actor Steve McQueen, with global sales of over 2 million since 1948. 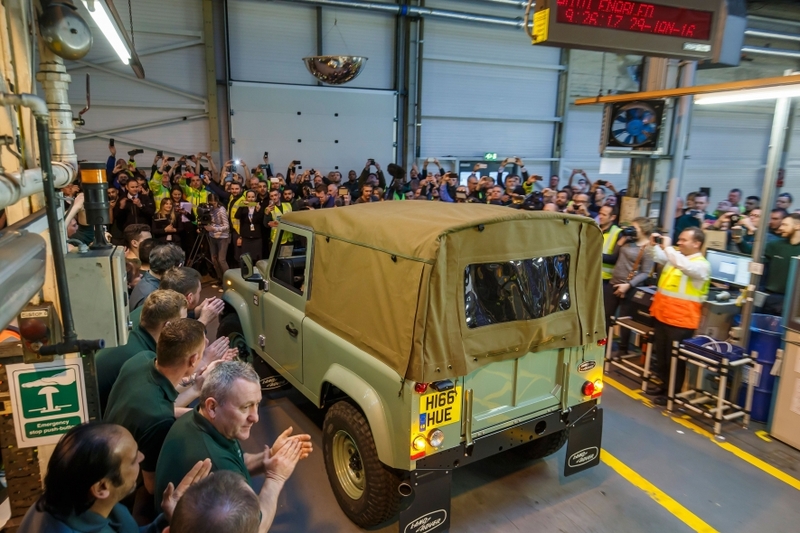 Tata Motors, which bought Jaguar and Land Rover in 2008, has been rapidly updating and expanding its upmarket Range Rover lineup, but will now turn its attention to the next-generation Defender. "Any conventional vehicle would have been replaced many times over in the lifespan of Defender," a Jaguar Land Rover spokeswoman said. 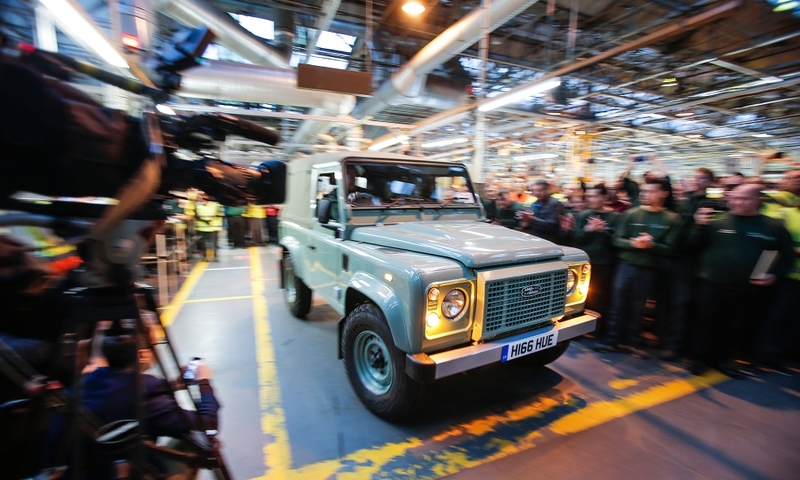 "We now have the technology, pioneering engineering capability and design expertise to evolve the Defender." 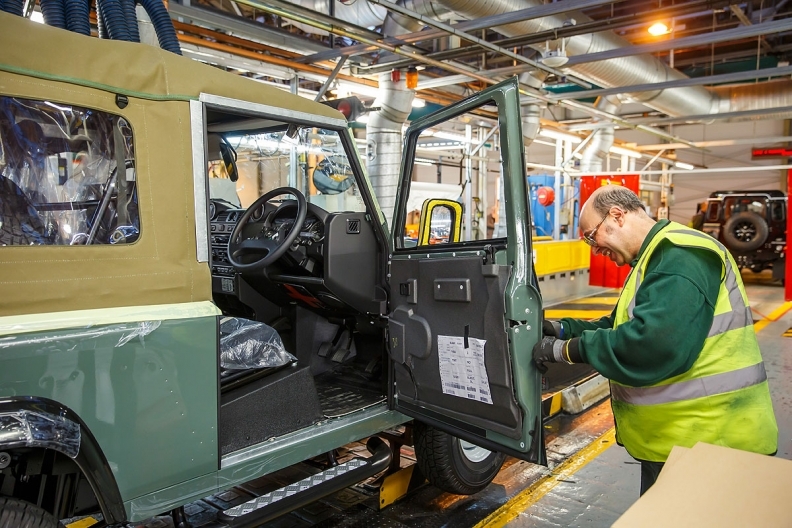 Jaguar Land Rover is tight-lipped about how the current Defender will be replaced but media reports have said the automaker is considering building a new generation at its new factory in Slovakia or outsourcing production to Magna Steyr in Austria. 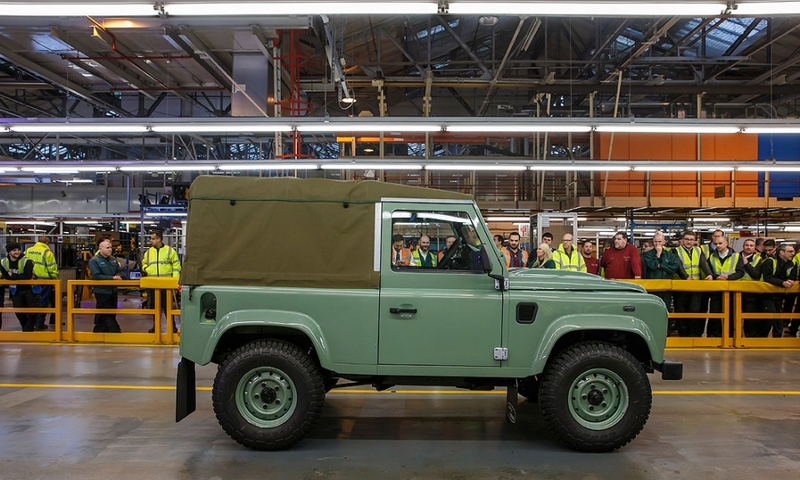 The first Defender prototype, built in 1948. 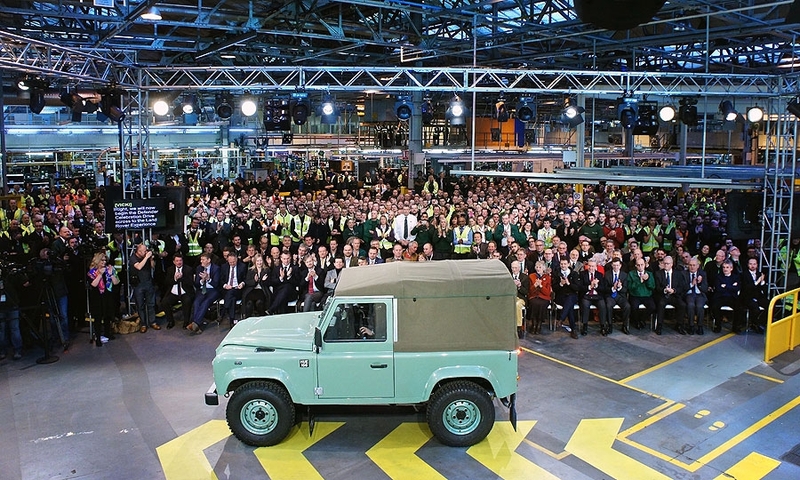 The offroader has become synonymous with the UK thanks to owners such as Queen Elizabeth II, who has been pictured riding and waving to crowds from the back of the Defender from as early as 1957 in London's Hyde Park and during a visit to Melbourne in 1977. 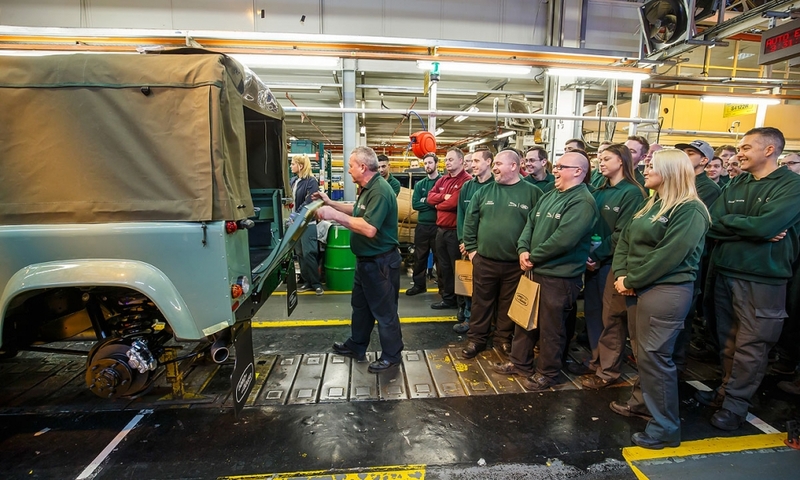 The first model was built in 1948, just three years after the end of World War Two, with rationing still in place and UK industry trying to recover from heavy bombardment. 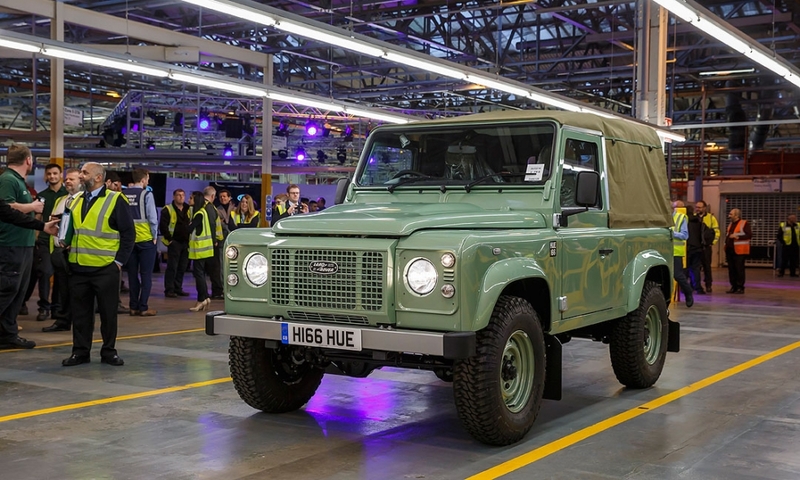 Due to a lack of steel, lightweight aluminum was used for the body shells and the vehicle has undergone a series of engine and design updates over nearly seven decades. 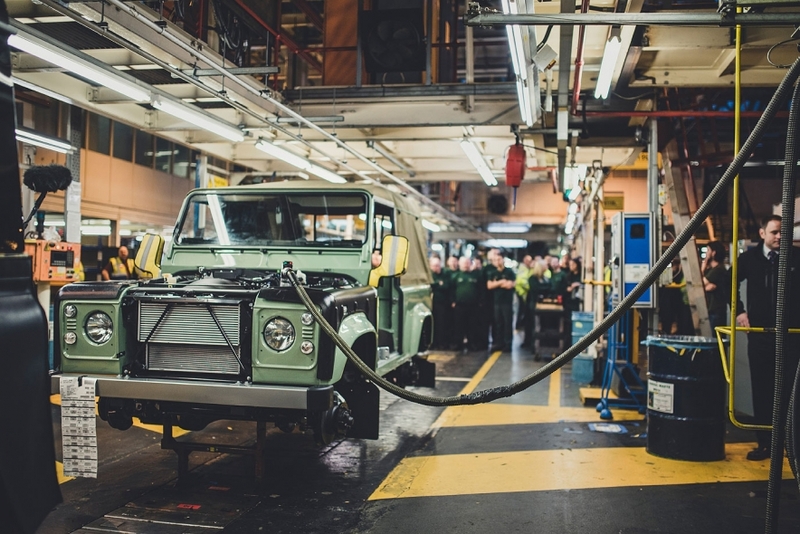 "It could be driven by the gamekeeper on the estate or it could be driven by the landowner, or the garage-owner with the breakdown truck and the fire brigade."